A key step to saving energy, efficiency advocates say, is to reward customers for using less by offering them a lower rate. 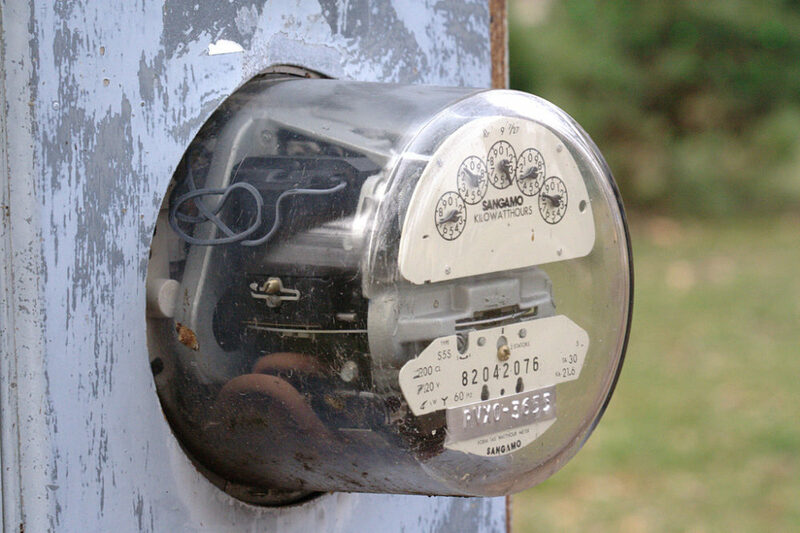 Earlier this month, the Missouri Public Service Commission ordered Kansas City Power & Light to begin using an “inclining block” rate system starting on May 28 — tying the rate customers pay for electricity to their overall usage. The two-tiered policy essentially provides a small savings for modest use of energy and imposes a small penalty on customers who use larger amounts. 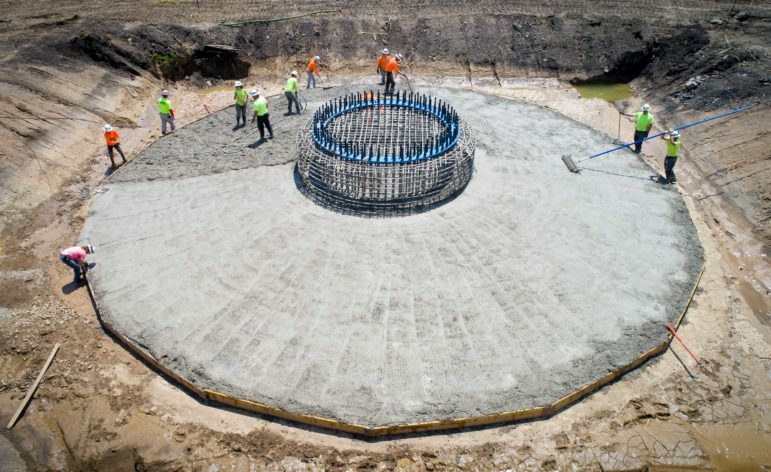 The rate structure, versions of which are in use by utilities in Minnesota, Colorado and other states, is also likely to improve the economics of efficiency upgrades and renewable energy, according to one clean-energy promoter. Linhares indicated that Renew Missouri and the Sierra Club, which partnered in bringing the issue up in the rate case, will likely seek to further modify the new rate structure in future rate hearings. 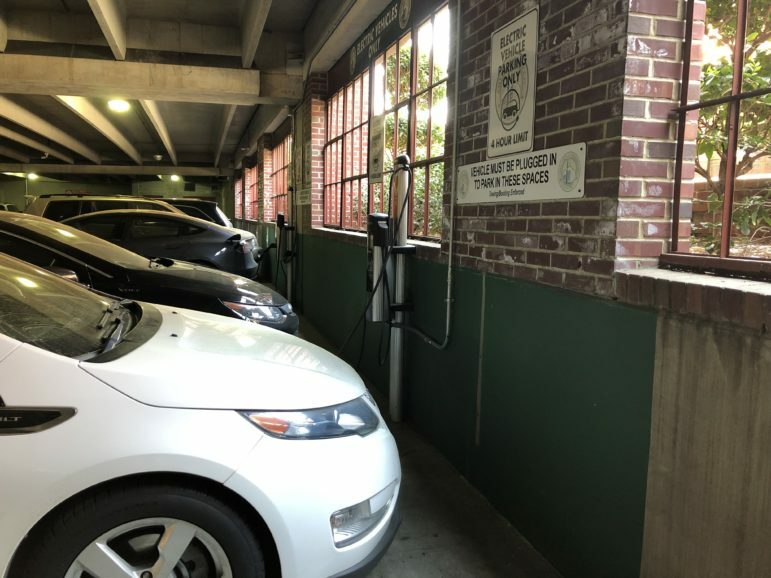 The new rate structure will be in effect only from June through September, setting the per-kilowatt-hour charge at 12.9 cents for each of the first 600 kilowatt hours per month, and 14.9 cents for each kilowatt hour beyond that threshold. Although the price differential is fairly modest, it signals a broader shift in the approach to ratemaking, away from a flat or declining-block rate system that encourages — or at least does not discourage — consumption, and towards a system that rewards conservation. The rate schedule in effect during the eight cooler months of the year remains mostly intact, with three different rates that fall as consumption increases. 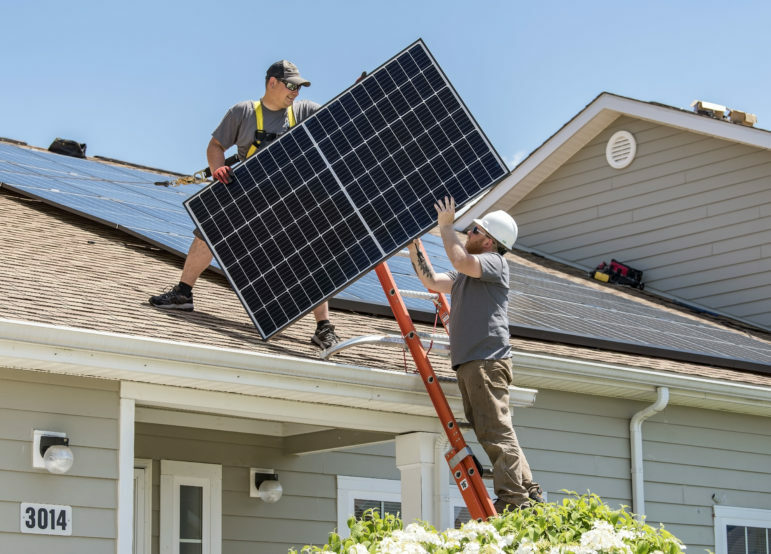 Because the first 600 monthly kilowatt hours will become slightly cheaper – by about $3 a month – Linhares said that the new system will have the effect of boosting the economics of both rooftop solar arrays and investment in greater energy efficiency. Payback times for those investments will be shorter than they are now, he predicted. Linhares called the initial differential “slight,” and said that it likely would reduce consumption by about .1 percent. A larger differential, of course, likely would lead to a greater reduction. “We would hope to see that ramp up over coming rate cases,” Linhares said. KCP&L, in an emailed statement, indicated there might be some resistance from utilities. Other states have adopted the inclining-block approach to rates, some in the last couple years, others decades ago. Overall energy consumption tends to fall as a result, said Jim Lazar, a senior advisor at the Regulatory Assistance Project, a non-profit with a clean-energy mission. In a calculation he did for a 2013 publication, Lazar studied the experience of a municipal utility in southern California that replaced its flat rate with inclining blocks: 7 cents per kilowatt hour for the first 500 kilowatt hours, 10 cents for each of the next 500 kilowatt hours, and 14 cents for any kilowatt hour thereafter. Customers whose consumption remained within the lowest block actually used slightly more energy after the lower bottom-rate went into effect. The two groups that were subjected to the higher rates cut back on their use. 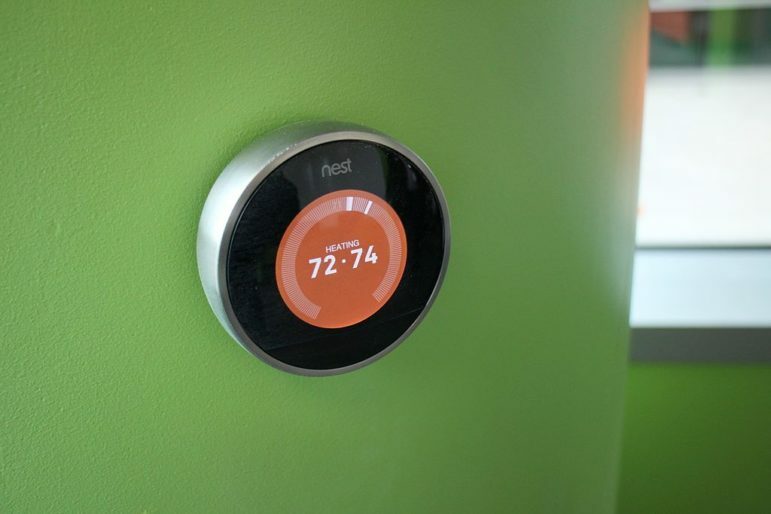 Several years into the new rate system, after customers had had time to change their habits and to invest in more-efficient technology, Lazar wrote that overall energy use had fallen by 8.6 percent. Xcel Energy instituted inclining block rates for its 1.1 million Colorado customers in 2010. 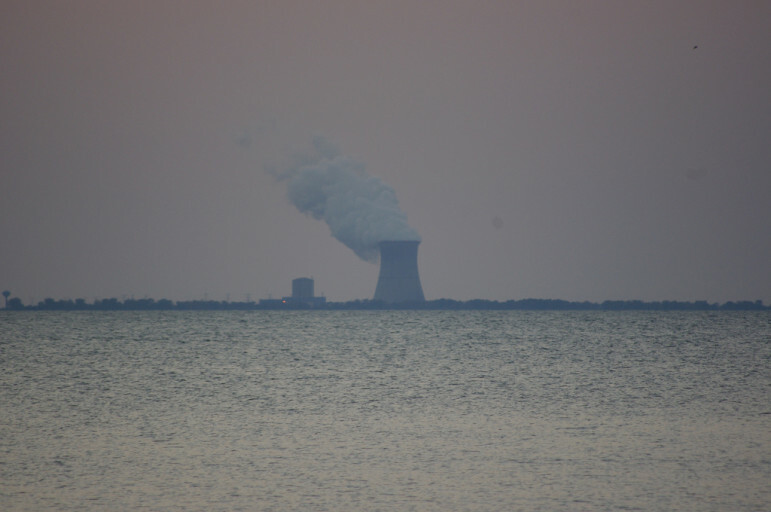 Initially, the rate for each of the first 500 kilowatt hours was 4.6 cents. Beyond that threshold, the rate nearly doubled to 9 cents. Those rates have risen a bit, to 5.5 cents and 9.9 cents per kilowatt hour making the differential a bit less, but still substantial. The tiered rate structure seems to have had a significant impact on electricity use. Xcel spokesman Mark Stutz said consumption dropped in each of the first four summers when the rate was in effect, by 2.2 percent during the summer of 2010 to 4.5 percent in the summer of 2013. 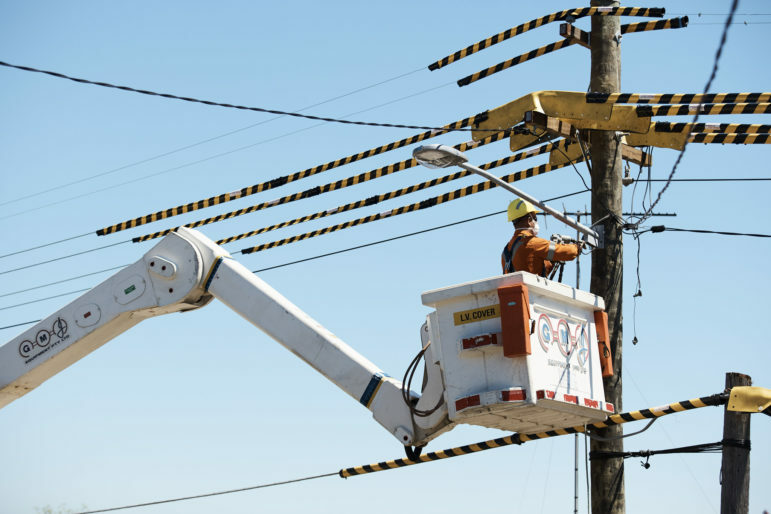 Minnesota Power instituted a three-block rate structure about 30 years ago, then modified it to a five-block system in 2009, and now is looking to simplify matters by telescoping the five into two blocks. 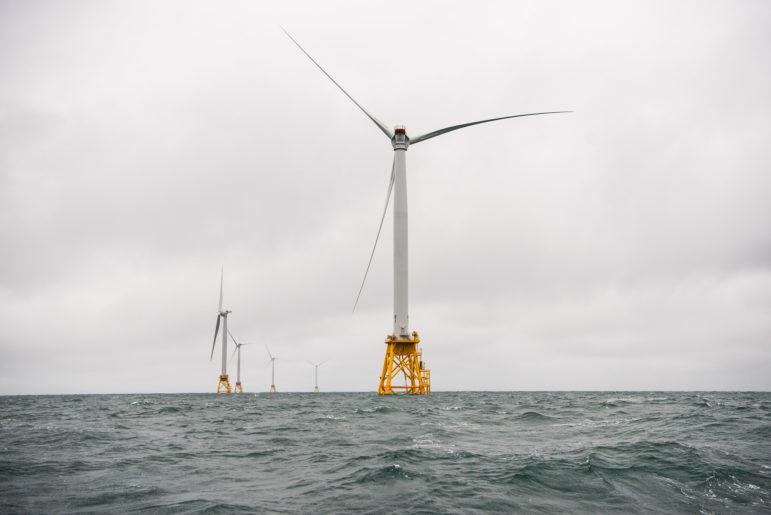 The utility analyzed the results in 2013 through 2015, and concluded that energy use had in fact declined, but a spokeswoman said it wasn’t clear whether it was due to declining-block rates or some other factor. 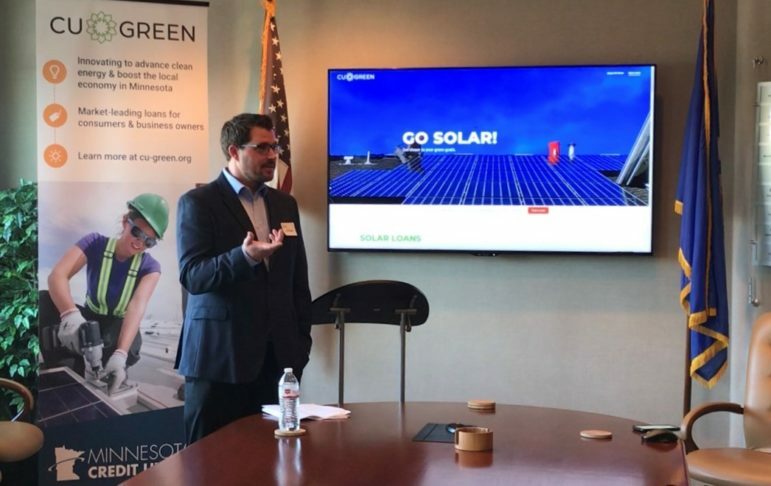 In Missouri, Linhares said that Missouri’s major utilities have looked at various rate structures as part of their integrated resource plans and energy-efficiency potential studies.